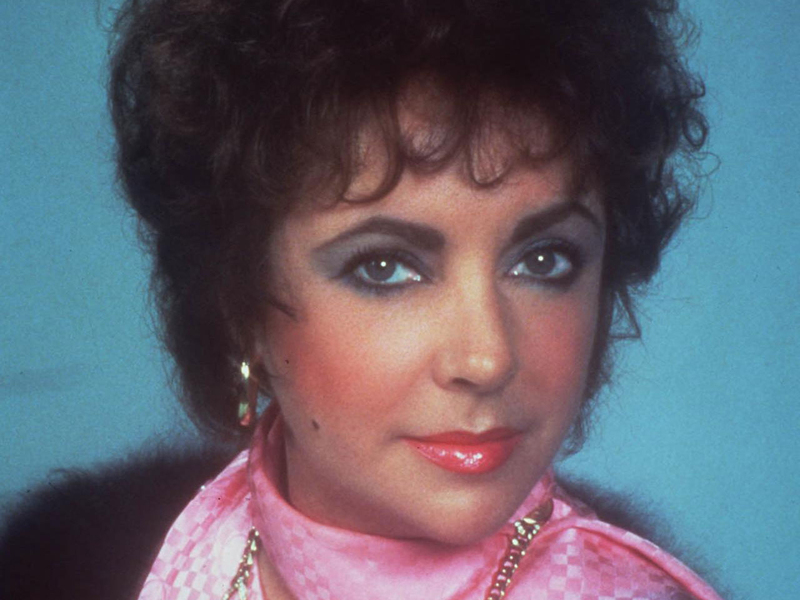 Elizabeth Taylor left more than her historic Hollywood legacy when she died Wednesday at 79. It's believed she was worth between $600 million and $1 billion, most of it, according to Bloomberg Businessweek Senior Editor Diane Brady, from the side of her few fans realized had grown so big - Liz Taylor, businesswoman. Brady says Taylor was actually "one of the first people out there basically branding her personality." On "The Early Show on Saturday Morning," Brady told co-anchor Rebecca Jarvis estimates of the size of Taylor's fortune fall in a "pretty broad range. You are hearing a billion. You're hearing $600 million. I think $600 million seems to be what most people are settling on. Brady noted that Taylor "came to Hollywood during a very interesting time. She used to call herself 'MGM (Metro-Goldwyn-Mayer, the major movie studio) chattel' because, right up to 1961, she was basically under studio contract. Then she started to make big money in Hollywood. "But the perfume business was where she made a lot of her money - even last year, $77 million in sales. A lot of that was White Diamonds (the perfume). ... She was somebody who understood the power of her celebrity and started leveraging it more than 20 years ago." White Diamonds, Brady says, "is, I think, the best-selling perfume brand of any celebrity. Right now, it's ubiquitous. ... You cannot be a celebrity without having a fragrance attached to you. But she was one of the first to do that, and she was one of the first to get into costume jewelry. She really was a pioneer in that area. She did make money, obviously made a lot of money in the movies. She was the first woman to get $1 million for a movie. But, the reality is, she made most of her money as an entrepreneur." And Taylor isn't finished hauling in big bucks, Brady pointed out. "Michael Jackson made a lot of money last year. That's why they have the dead celebrities list -- I hate to say it but, Elizabeth Arden has already come out and said, 'We're going to continue selling this fragrance, these perfumes.' They will be very popular. The family can obviously make money off licensing (Taylor's) image. I think we'll see a lot of money made for and from Liz Taylor for years to come." Can Taylor surpass Jackson in post-death earnings? "There's a catalog there (for Jackson). There's music. So, it's a different business model. But clearly, she is a name that resonated long after she was in the movies. So I think you'll expect, for probably a generation to come, we'll be seeing Liz Taylor out there, and there will be money to be made from that."